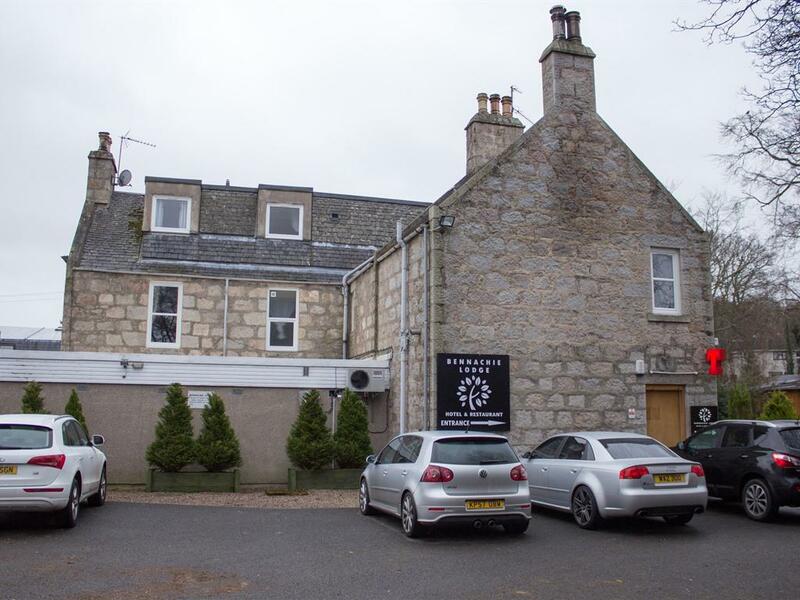 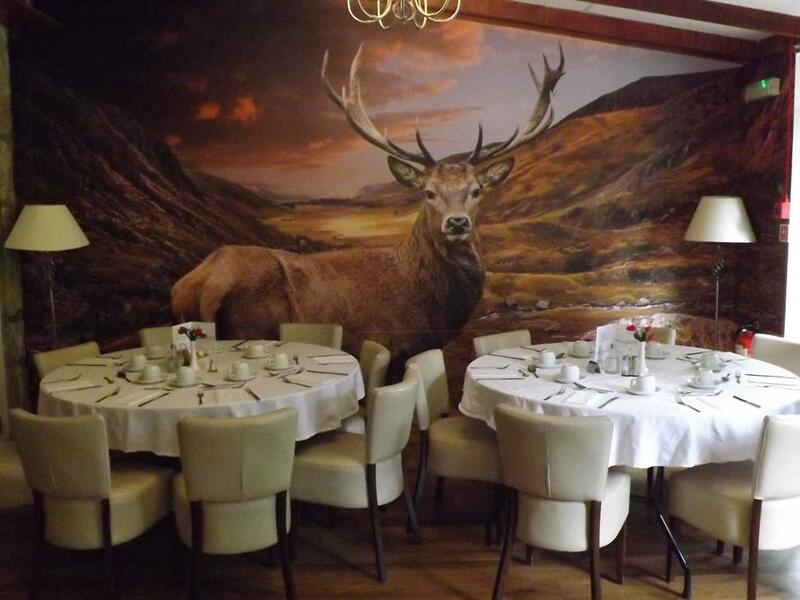 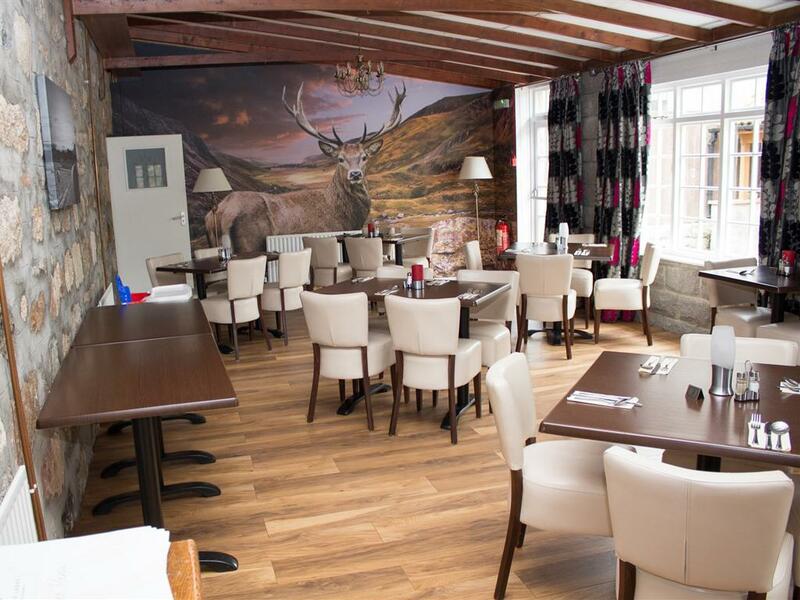 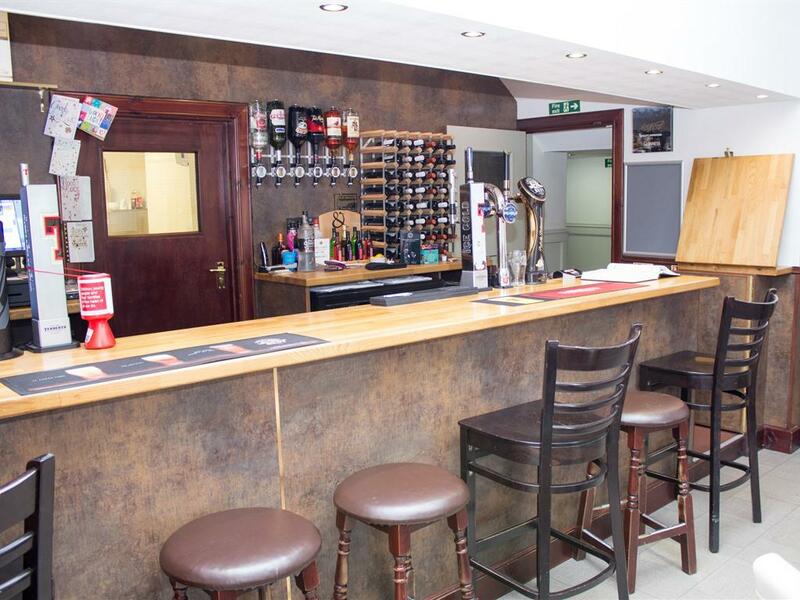 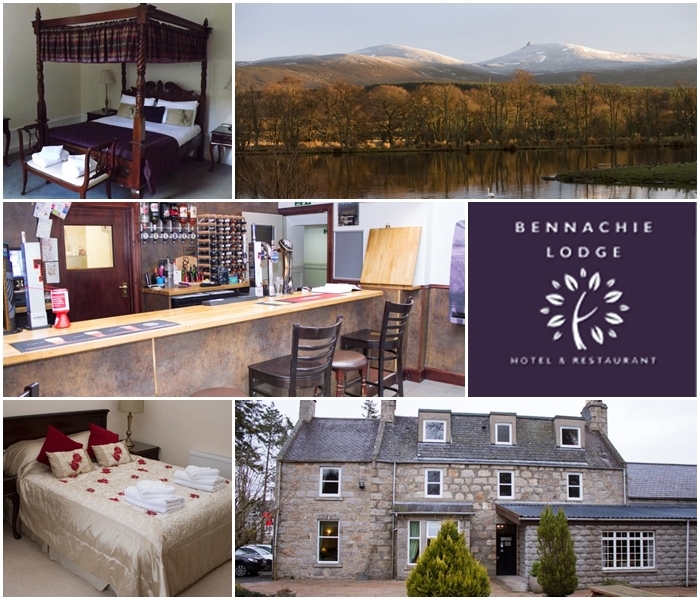 Bennachie Lodge Hotel is located in Kemnay near Inverurie in Aberdeenshire just 16 miles from Aberdeen City Centre, 13.5 miles from Aberdeen Airport and just on the doorstep of Aberdeen's oil industry making our hotel the perfect location for both working and relaxing. 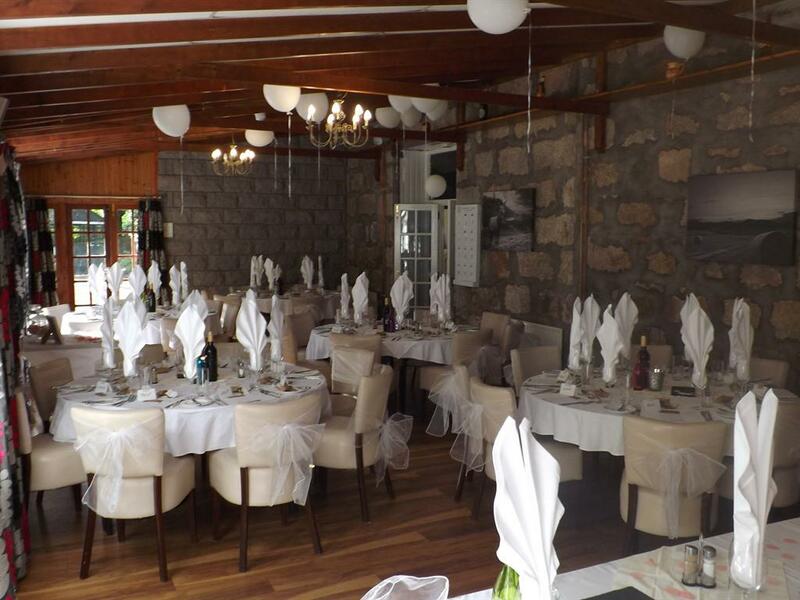 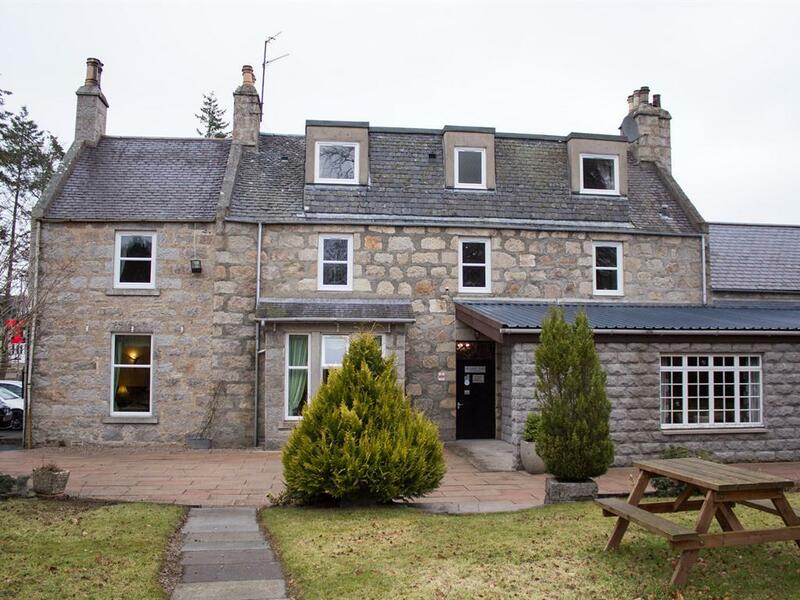 Originally, the Bennachie Lodge Hotel was a Manse built to accompany Kemnay Church in the late 1700's before it was converted into a hotel in 1971. 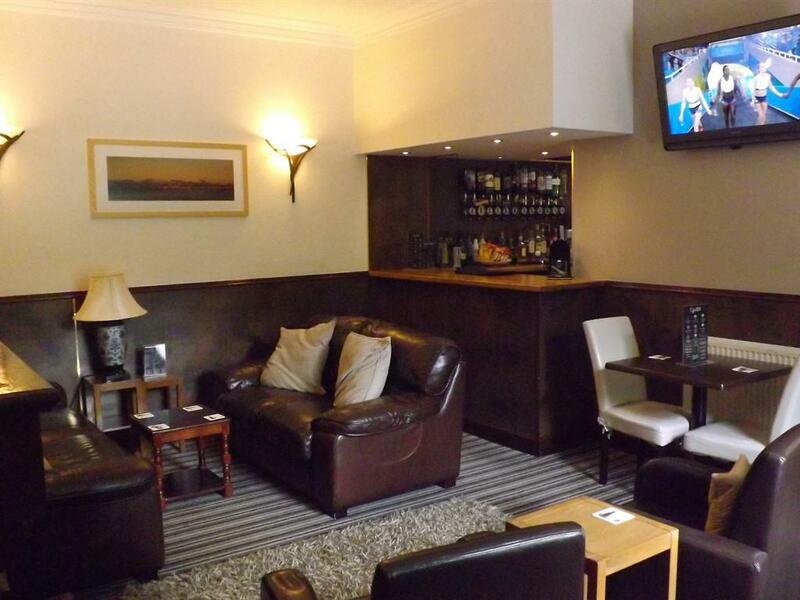 The hotel has recently been bought and refurbished by some local community families. 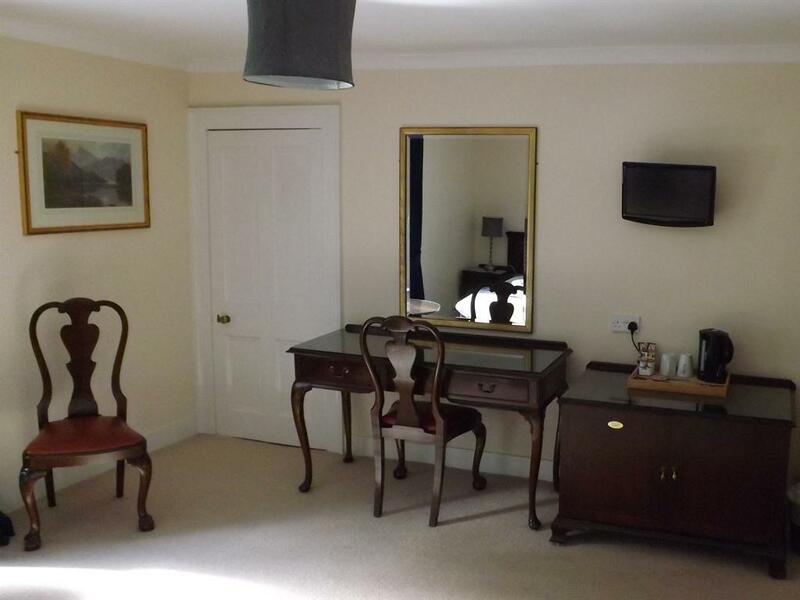 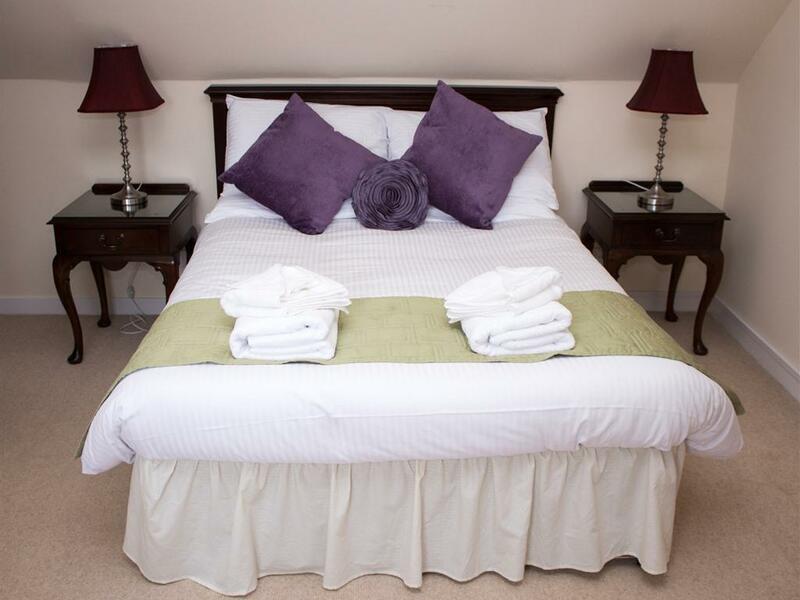 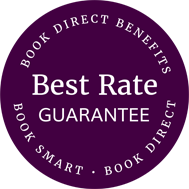 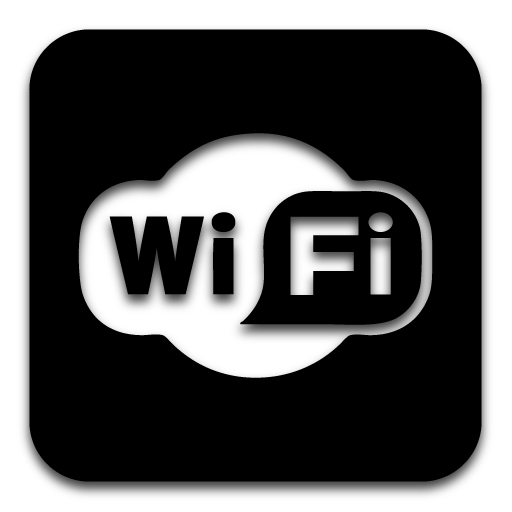 We do everything to ensure your stay is a comfortable, enjoyable and memorable one. 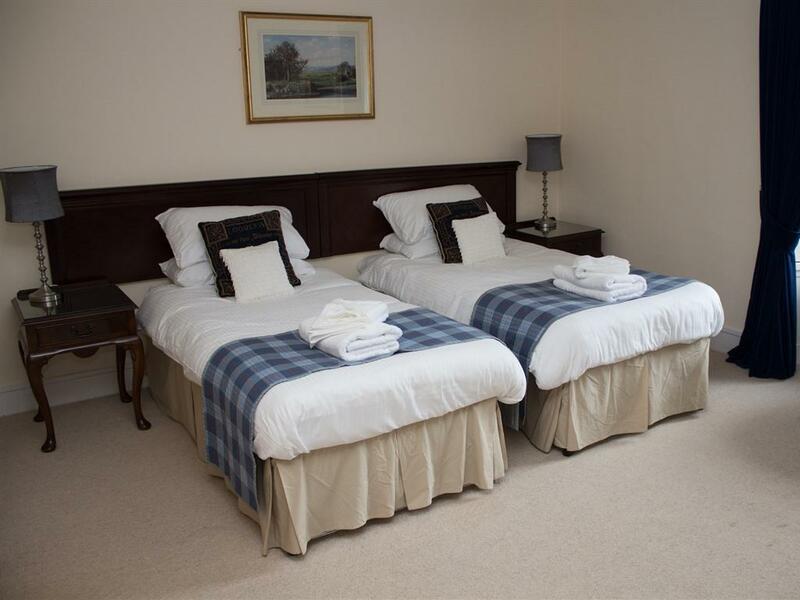 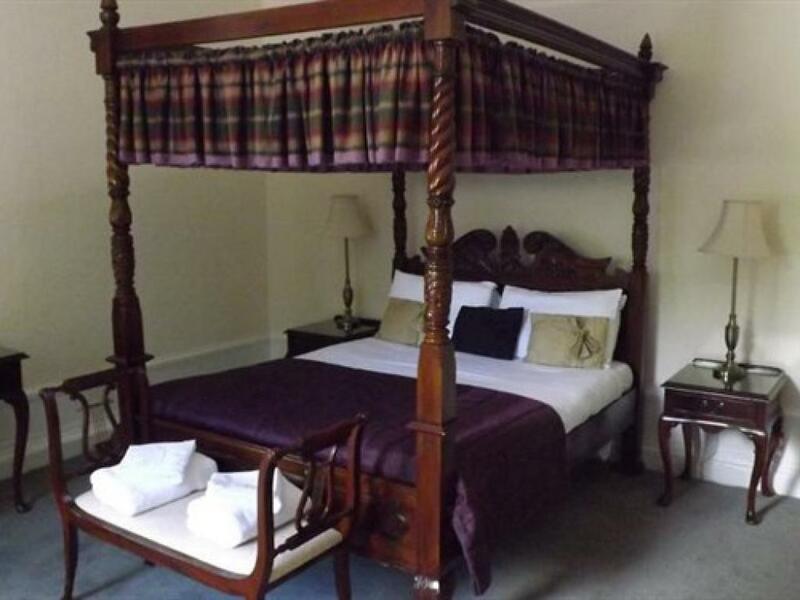 Each of our eight beautifully refurbished luxury bedrooms are named after one of the historic castles that surround the foothills of Bennachie so that when you visit us you might find yourself taking up residence in the Pitcaple room, the Cluny room or the Lickleyhead room..